Seems like Americans struggle to get a good night's rest these days. 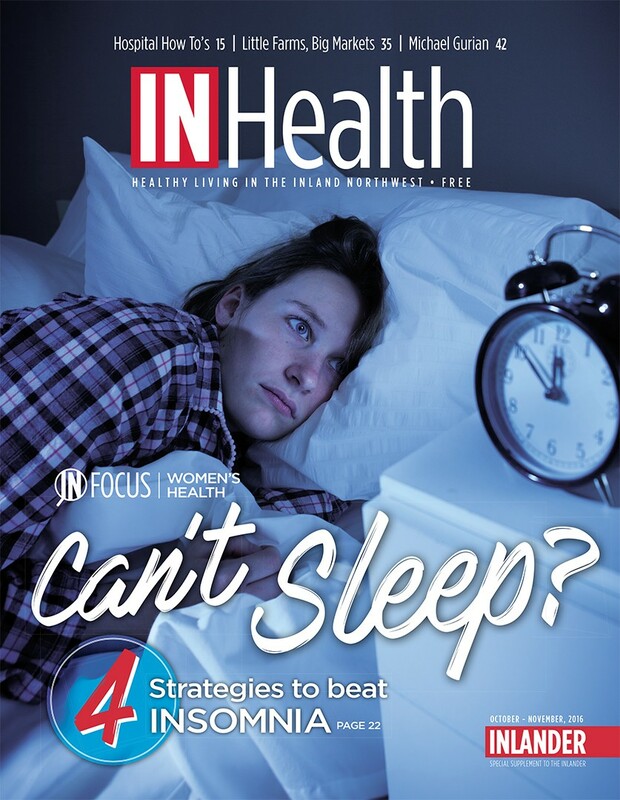 Pick up your copy of the October edition of InHealth starting Monday to learn about some new ways to nod off. 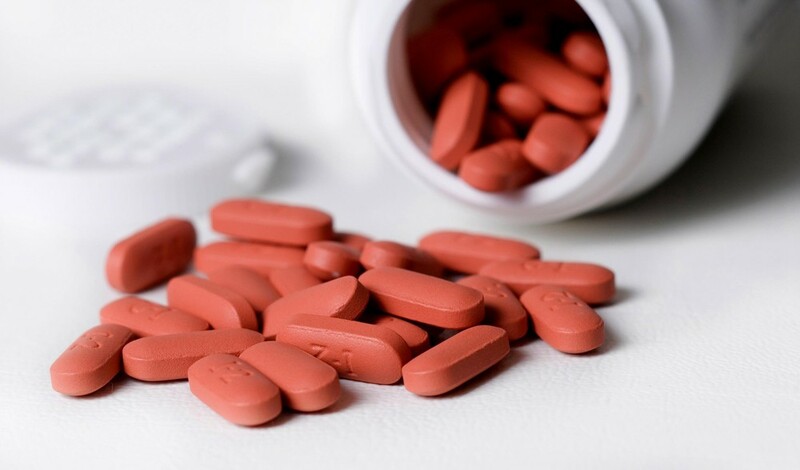 A pretty huge European observational study has revealed a relationship between the use of non-steroidal anti-inflammatory medications (including traditional drugs like ibuprofen and naproxen and COX-2 inhibitors) and the risk of heart failure. Clinical guidelines already urge caution in use of NSAIDs in people who are at risk for heart failure, and recommend that patients who have heart failure stay away from NSAIDs entirely. with 8 million controls across databases in Germany, Italy, the Netherlands and the United Kingdom. Those who had used NSAIDs in the past 14 days were 19 percent more likely to be admitted to a hospital with heart failure than those who had not used NSAIDs in the past 6 months. At very high doses, some NSAIDs were correlated with double the risk of hospital admission for heart failure. The results don’t show NSAIDs cause heart failure, but researchers say the results could help guide clinical practice. If your knees or hips are causing pain, Providence Health Care is offering two free seminars by Arnold Peterson M.D. and Josh Drumm D.O. 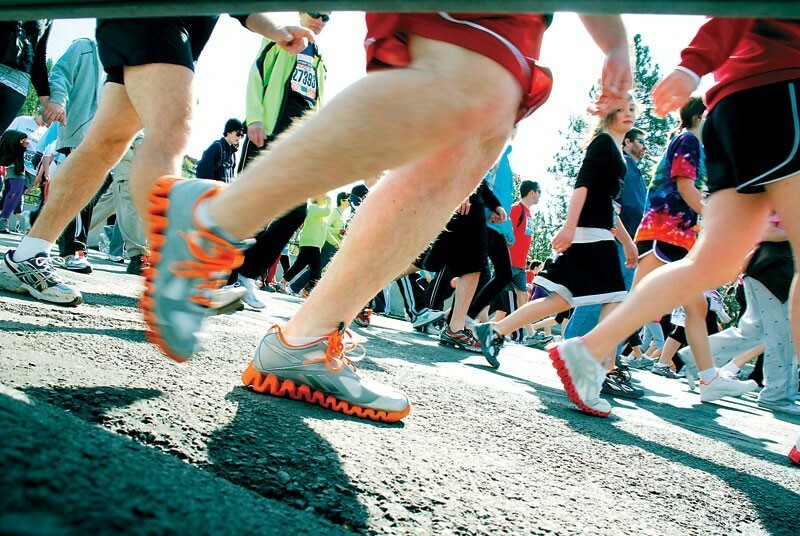 They’ll discuss the many treatment options now available to reduce pain and improve function. Thursday, October 6, from 6-7:15 pm at Providence Auditorium at Providence Sacred Heart Medical Campus, 20 W. 9th Ave, or Thursday, October 13, from 6-7:15 pm at Providence Medical Park, 16528 E. Desmet Ct., Spokane Valley. Register at phc.org. Most of us wouldn’t want to go near a food that touts its ability to plump you up, but for starving children, Plumpy’Nut can be life-saving. A 7-week supply of Plumpy’Nut — a peanut-based “therapeutic food” — for a malnourished child checks in at $55. That’s just one item on the wish list of Spokane’s Partnering for Progress for their work in Kopanga, Kenya. 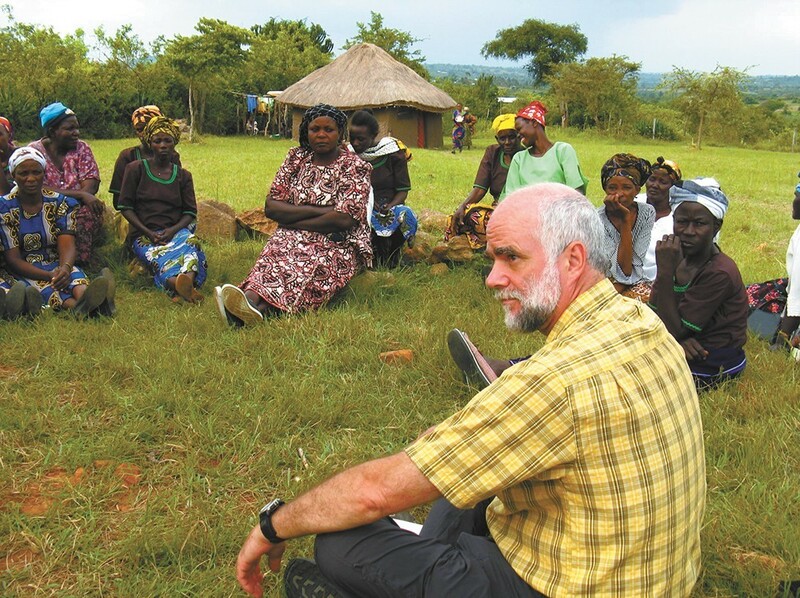 Each year, Spokane volunteers travel to Kopanga, both to provide immediate assistance, and to offer education and training so local residents can carry on their work. The organization’s annual fundraiser dinner, featuring African-themed foods and an auction is on Saturday, October 1, at Mirabeau Park Hotel in Spokane Valley. Tickets are $65. Read more about P4P’s work.